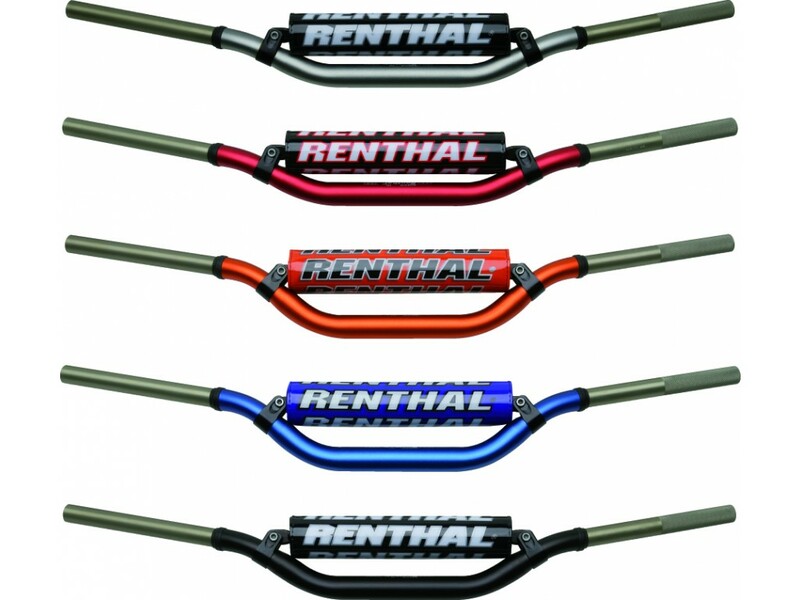 Renthal's revolutionary double-tube TwinWall construction makes fatigue failure virtually impossible. 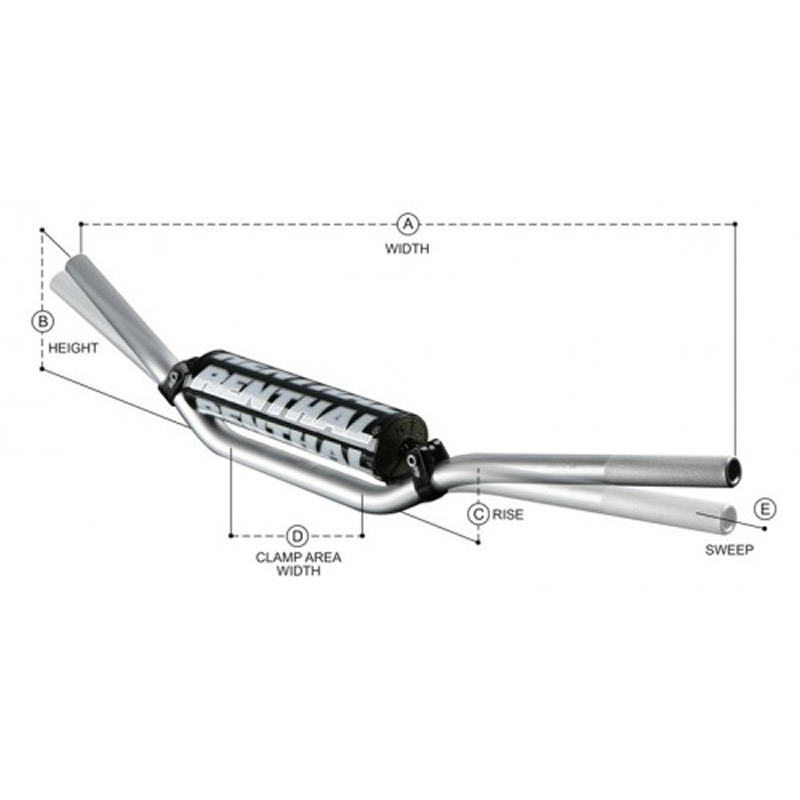 This TwinWall construction makes this the strongest and safest handlebar available. The end result is maximum strength achieved for the interior tube, thus producing the strongest and safest handlebar available. 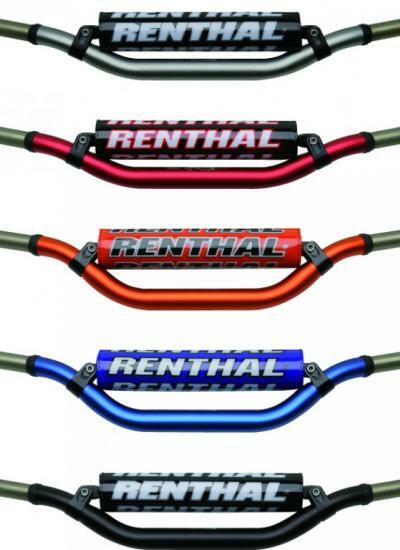 Renthal TwinWall Handlebars are used and endorsed by Team Chevy Trucks/Kawasaki, Team Honda, Team Kawasaki, Team Pro Circuit/Kawasaki and Team Yamaha of Troy.